Are Governments Ever On Your Side As a Business? Usually we see our businesses as in ‘these four walls’. We are in our own bubble of focus and confidence. We know where we’re going, who our rivals are and what they’re doing and how to beat them. All we care about is the progress each day, week and month our business makes. We worry about what our customers want and what the latest trends are as well as whether or not we can keep up with them. All this, every single bit cannot exist without a government. Unless we suddenly wake up tomorrow and decide to live in some kind of anarchist society, it seems like a cooperative and business-friendly government is the end all be all. Yet as business owners we rarely put politics into our daily schedule in any form. It's strange to think that although we don’t interact with politics, it interacts with us all the time. We must obey the economic laws that are put in place. So how can we ever know if the government is on our side? Without a shadow of a doubt, every single successful business knows that there is a certain philosophy that allows business to flourish. On the other hand, there are ideologies followed by some parties and politicians that treat the business as if they were rabid dogs needed to be brought to heel. The bare bones of the matter that the rest of your opinion can be molded around are the tax laws. Having a high corporate tax environment makes it very difficult for you to expand and grow. It seems like some ideologies are far more concerned with distributing the taxes that allow you to reinvest that money back into your business. With this influx of profits, you can hire more people, expand operations to new factories and commercial offices, as well as implement new structures. No matter what your personal beliefs are, the philosophy and laws of the party in power will have a direct impact on your business. The key is to reject rhetoric and read between the lines of the economic white papers. These national budget papers will have key information and wording that will alert you to any changes being made as well as updates to existing legislation. New economic policies do not need to be ratified by the UK parliament. Direct democracy allows the winning party to immediately implement its economic laws. So watch every annual budget statement by the Chancellor of the Exchequer as you would a blockbuster Hollywood movie; i.e. with the utmost interest. The taxman is no joke for business owners. Violating the tax codes is an incredibly serious offence. It's not something that will be taken lightly by the judiciary system. But not every business owner is an expert at filing their business taxes and nor can everyone afford a top notch accountant to the paperwork for us. One of the key areas that are also perhaps the most complex area of paying business taxes is the employees section. It is your responsibility to pay the national insurance contributions on behalf of your employees. This comes straight out of their paycheck but it's up to you to state their salary, bonuses, time off and paint an accurate picture of how much they were paid as professionals working for you. If this is missed, then HMRC can commence a personal liability notice to your business. This means that they will hold you personally responsible for not only the national insurance contributions but for the late payment also. This can incur in a hefty fine thus it should be avoided at all cost. 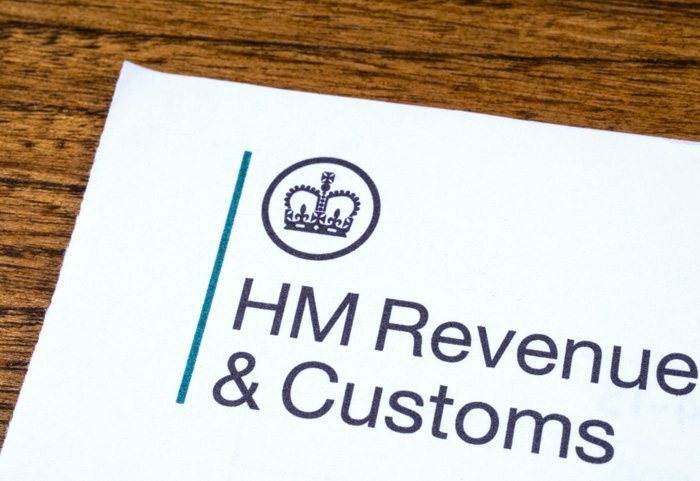 If you’re looking for a legal team to help you with any HMRC investigations, contact a specialist law firm with expert knowledge. The good thing about such a firm is they don’t judge your business actions and will refrain from any personal view on your behaviour. This means you can trust them to be unbiased and purely give you their best service no matter what kind of circumstance you find yourself in against HMRC. Is any government on the side of business? That’s almost a too specific question as it's subjective to all business owners. One piece of legislation may go a long way to modernising one industry but the party in charge can forget about your particular industry. It really comes down to how much you are taxed for success. With less taxes you keep more of the money you make and thus can put it back into your business. Doing the annual taxes for your business are always a chore. The employee taxes are your responsibility and any undeclared national insurance contributions can land you on hot water.